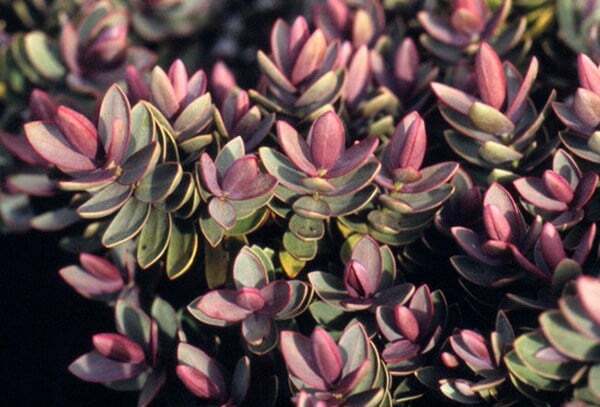 Lilac-blue summer flowers appear on short spikes, fading to white, among grey-green leaves with narrow red margins and veining when young. 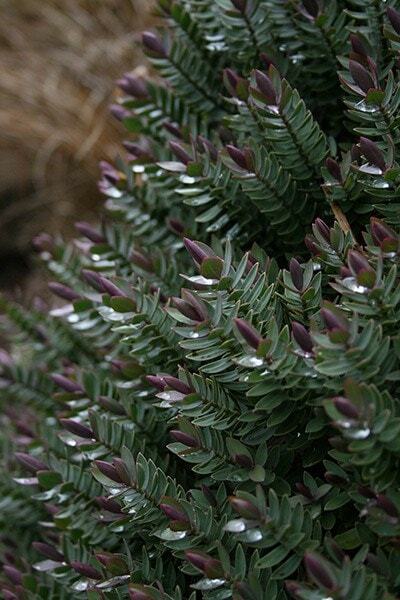 This small, spreading, evergreen shrub makes an attractive low, informal hedge or edging plant for a mixed border. In an urban or coastal site, it needs protection from cold, drying winds. Like all Crocus plants (or certainly the ones I have had the misfortune to buy) this fella has not had the best of starts. However, he battled through a harsh northern winter but, like his Crocus pals, remains steadfast in the slowest growth since Tom Thumb popped out. Hello crocus team, I have a 15meter block paving path running through the centre of the garden with lawn on either side, ending with an archway leading into another part of the garden. 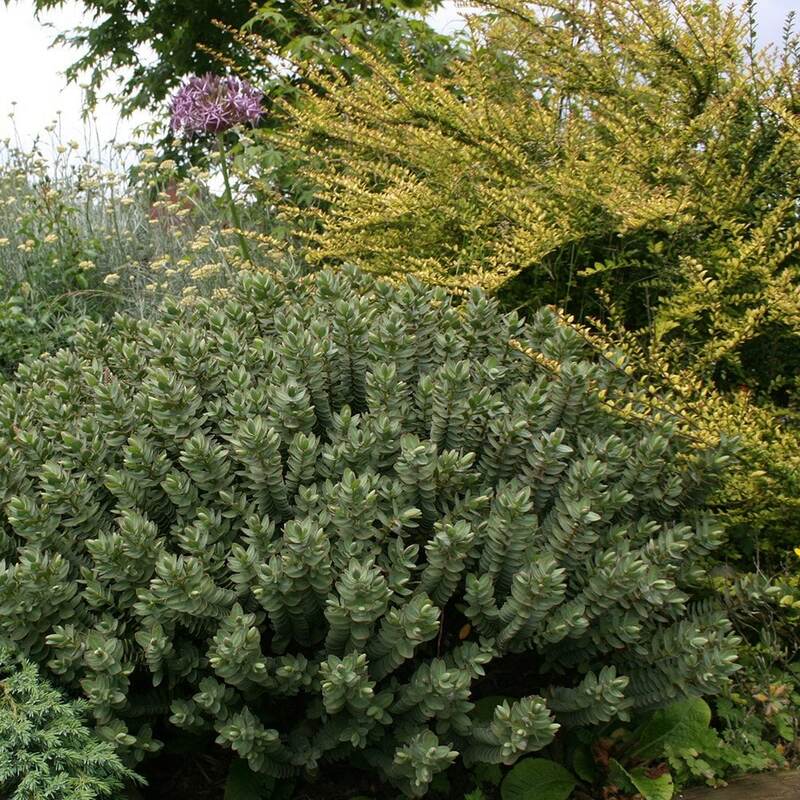 I would like to plant evergreens so that there is always some interest through out the seasons. Could you please advice on some planting ideas? Thank you.